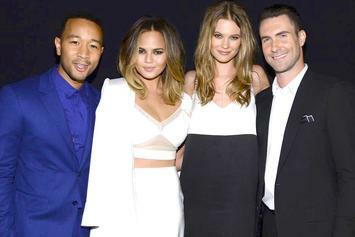 "Adam Levine you pulled out your pocket knife and stabbed DeAndre Nico right in the back." 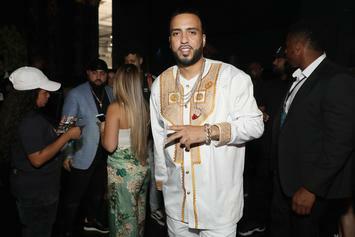 French Montana a real one for giving back and making a difference. 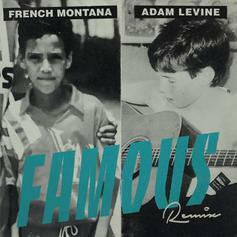 French Montana jets back to Uganda for the "Famous" Remix. 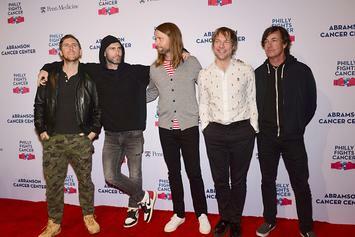 Maroon 5 gone have a stacked feature list on their upcoming album. 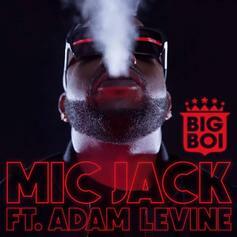 Watch Big Boi & Adam Levine's Behind The Scenes Video For "Mic Jack"
Looks like this music video was a blast to make! 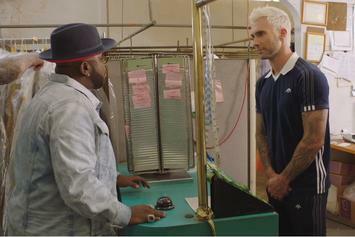 Check out Big Boi's new video for "Mic Jack" featuring Adam Levine. 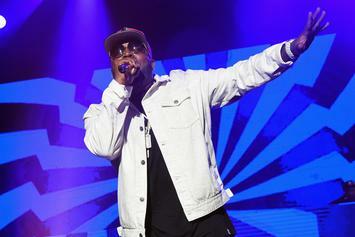 Big Boi drops "Mic Jack" the second of back-to-back bangers. 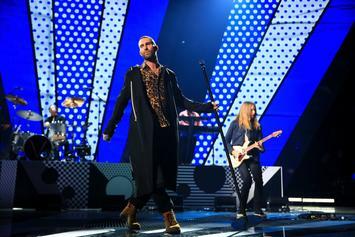 Watch Maroon 5's trippy new visual for "Cold" featuring Future. 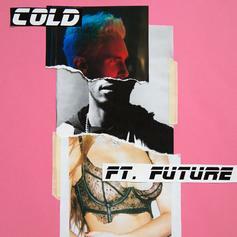 Maroon 5 calls on Future for their new single "Cold." 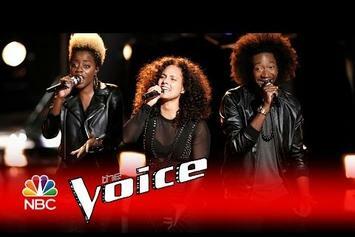 Watch Alicia Keys & Adam Levine's Moving "Holy War" Performance On "The Voice"
Watch Alicia Keys' stirring rendition of "Holy War." 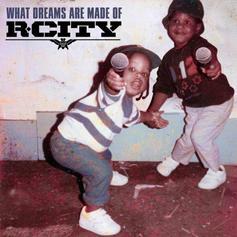 R. City calls on Lil Wayne & Adam Levine for the official remix to "Locked Away." 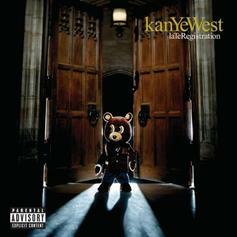 Kanye West's "Heard 'Em Say" is this week's Throwback track. 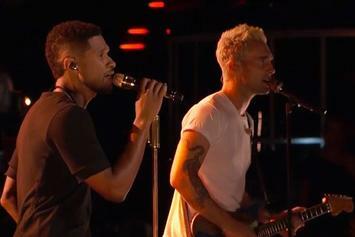 Watch Usher and Adam Levine cover D'Angelo's Grammy hit "Untitled (How Does It Feel)" live on "The Voice". 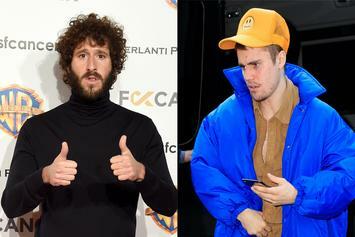 Peep The Lonely Island Feat. 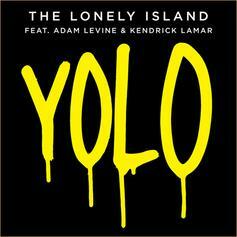 Kendrick Lamar & Adam Levine "YOLO" Video, the latest visual from The Lonely Island. It dropped on Sunday, January 27th, 2013. 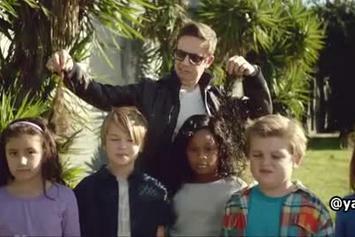 The Lonely Island premiered “YOLO” on tonight’s episode of Saturday Night Live. 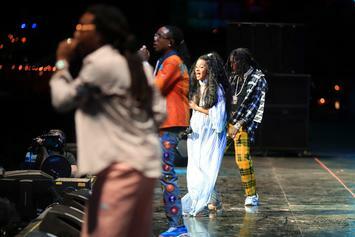 The track features Adam Levine and Kendrick Lamar, who had previously expressed interest in appearing on SNL. 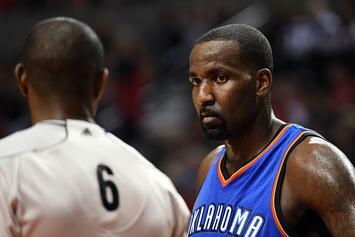 Check out 50 Cent Feat. 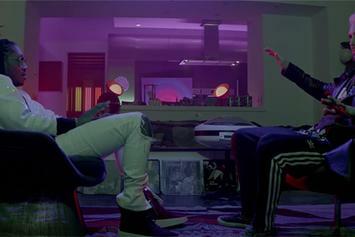 Eminem & Adam Levine "My Life" Video, the latest video from 50 Cent, released on Tuesday, November 27th, 2012. 50 Cent's chances in this game are improving with each new release, and 50 Cent Feat. 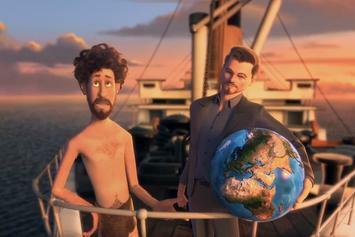 Eminem & Adam Levine "My Life" Video is no exception - quite the opposite, in fact. It's a nice addition to the impressive catalogue 50 Cent has been building over the years. We're definitely anticipating the next move. Peep 50 Cent Feat. 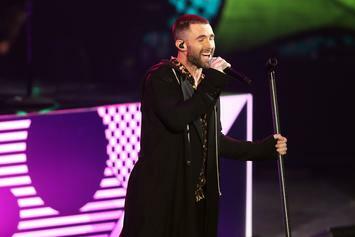 Adam Levine "My Life (Live on The Voice)" Video, the latest visual from 50 Cent. 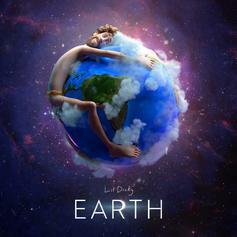 It dropped on Monday, November 26th, 2012. 50 Cent's future brightens with every new release, and 50 Cent Feat. 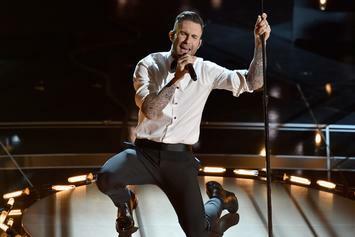 Adam Levine "My Life (Live on The Voice)" Video certainly isn't an exception. It's a fitting addition to a solid catalogue that 50 Cent has been developing since stepping foot in the game. We're excited to hear more.